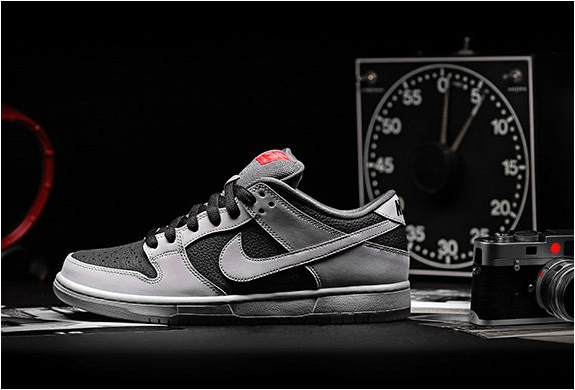 Iconic skateshop Atlas have teamed up with Nike for Nike SB’s latest collaboration, a special limited-release Nike SB Dunk Low. 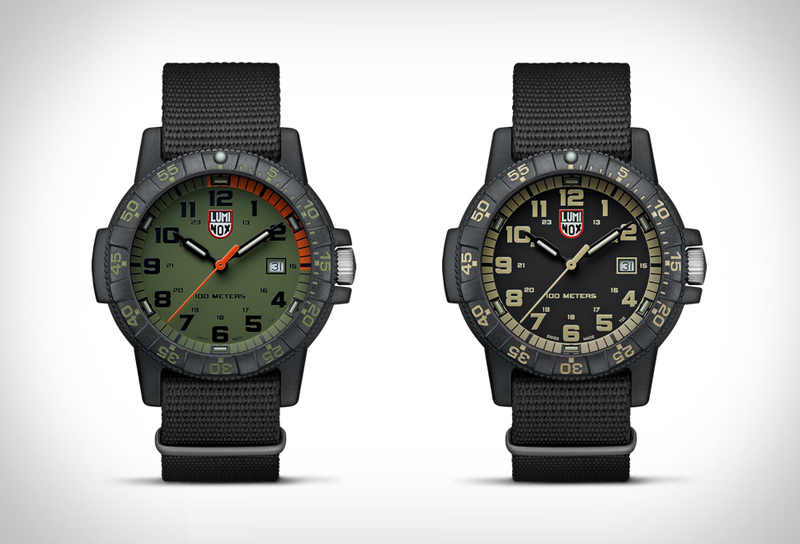 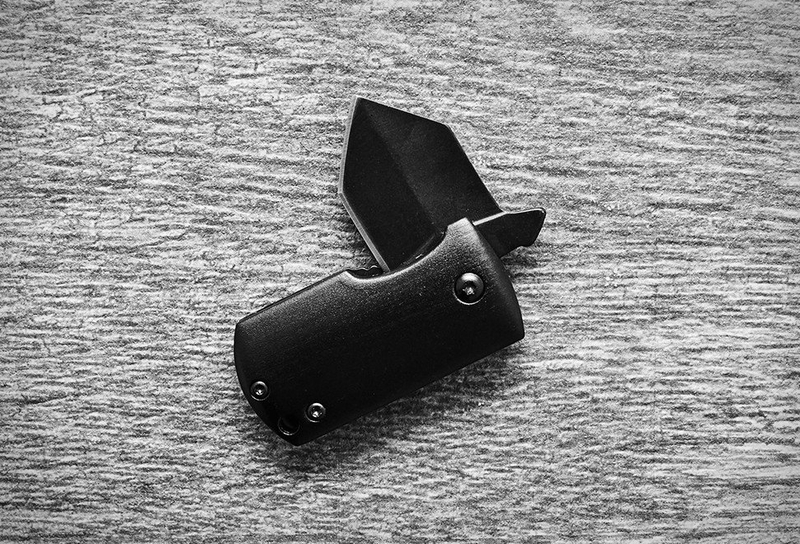 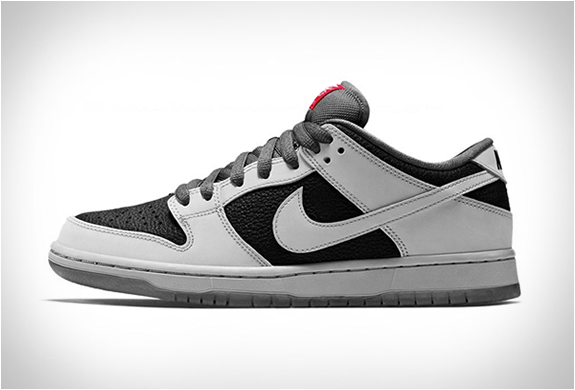 The classic black and grey iteration is inspired by classic high-end film camera bodies such as Leica, as evidenced by its black and silver construction and red accents. 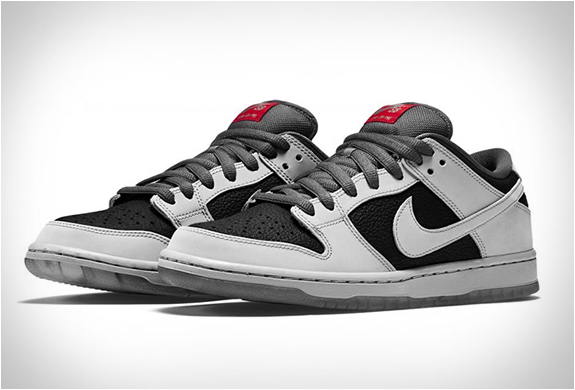 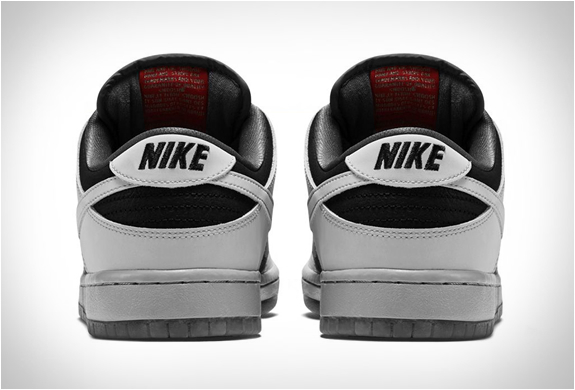 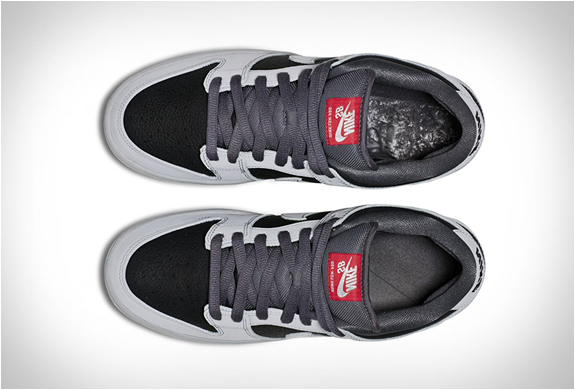 The Atlas x Nike SB Dunk Low are available from today at NikeSB.com, don’t delay, they’ll be gone in a flash.